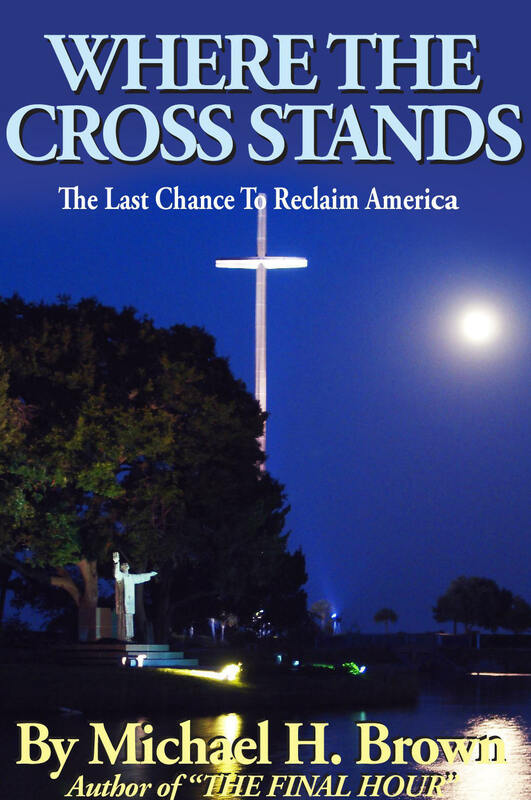 Was the United States founded in the name of Catholicism--and before Jamestown, before Plymouth Rock -- at a spot unknown to many where a Cross (the tallest in the world) now stands? Was there a hidden mystical element, from Columbus to the establishment of the first Florida settlements? Does the nation's oldest city -- St. Augustine, Florida, also the site of the first officially documented Mass -- factor into future events? And what about apparitions of Mary through those decades -- and ones that now may indicate the nation's future? What does it portend for the nation's future -- a perspective from George Washington to Donald J. Trump? 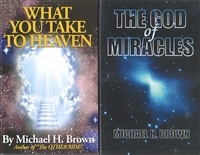 In his most powerful book about current events and the "prophetic pulse" since The Final Hour, a huge Catholic bestseller in 1992, Michael H. Brown takes the reader on a fast-paced tour through America's often hidden history -- and future -- surveying everything from culture to politics to the credible apparitions of the Virgin Mary. 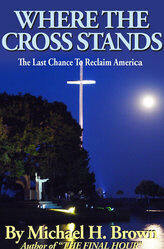 Will it -- will we -- do so, will we return to that Cross -- or do we face a moment of truth.